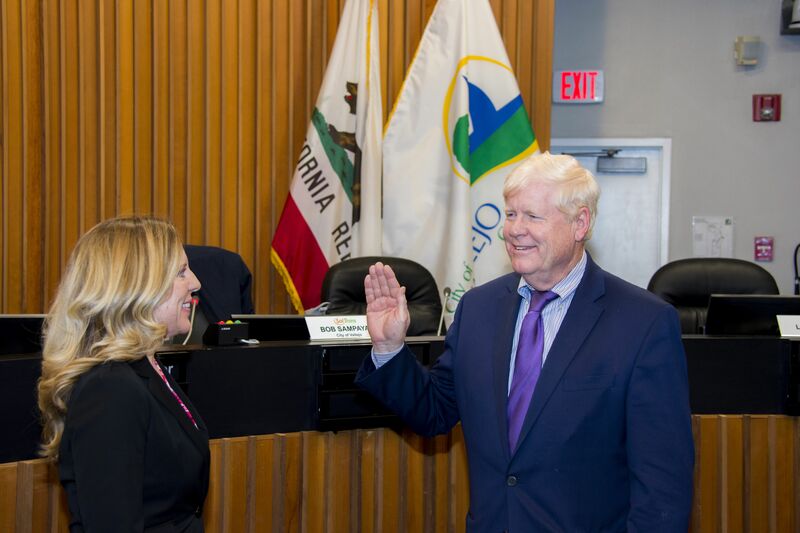 Vallejo, CA – On Thursday, March 21, the SolTrans Board and staff welcomed a new member to their board, Vallejo City Council Member Robert McConnell. The SolTrans Board is comprised of a six-member Board of Directors with four City Council members from Benicia and Vallejo and two members from regional planning agencies boards of directors, the Metropolitan Transportation Commission (MTC), and the Solano Transportation Authority (STA). Councilmember McConnell has been serving as on the Vallejo City Council since 2011 and has been very active in the community since being elected. “We are very excited to have Councilmember McConnell on our board and anxious to have his input.” said Beth Kranda, SolTrans Executive Director.